This week we’re highlighting amazing female communities and the founders behind them who are helping making a difference. From two women who wanted to make work + travel possible for more women, to ladies who want to make it easier to make friends, these women have built fantastic women’s communities. They shared with us what it means to them to empower women and how they’re helping do just that. Read their takes below. How do you empower women through what you do? 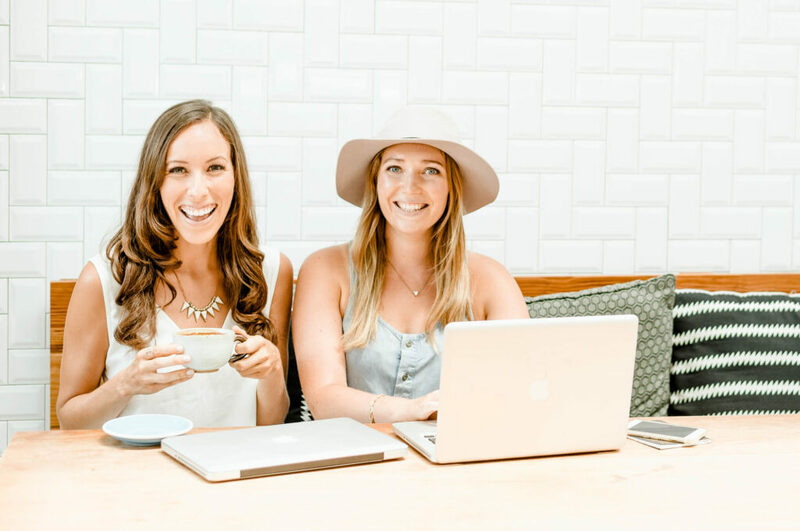 “Our company, The Bucketlist Bombshells, was created with the single mission to ignite a revolution of location-independent millennial women — teaching them to work online, travel the world and live creatively. 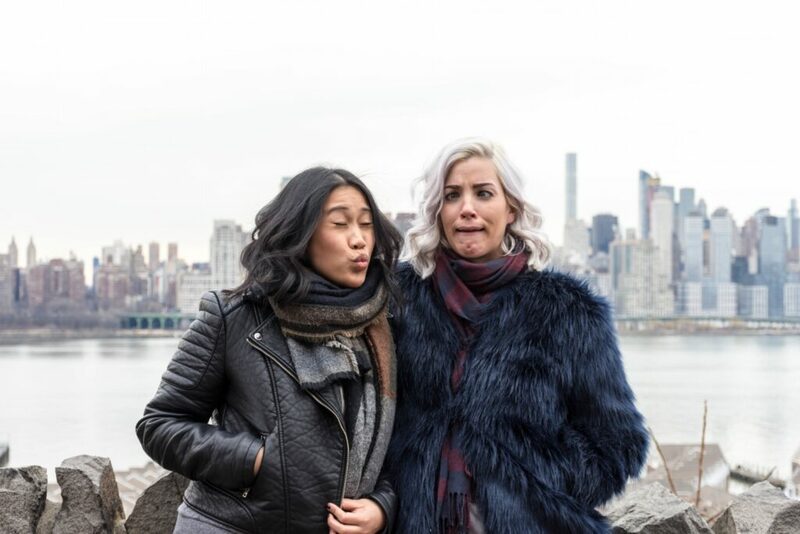 The initial inspiration for the business came about when we started pursuing this work and travel lifestyle ourselves but lacked any mentorship or community of like-minded millennial women to support us on our journey. We empower the women in our community by educating them through our BB Academy of online courses. As well, we cultivate a positive and supportive community of over 10,000 women in our Facebook group. To learn more about Bucketlist Bombshells head to bucketlistbombshells.com or to their Facebook group Bucketlist Bombshells Tribe or check them out on IG: @bucketlistbombshells. Learn more at thecnnekt.com or on IG @thecnnekt. PSSST. Another community just for women is ours! Join Behere’s community by creating a profile to receive exclusive discounts, updates and find out about our events. Or choose a city and month below to start traveling!